I laughed out loud when I read The Union weekly columnist George Boardman’s column this week. George has more experience as a p.r. flack than a journalist, and this week, this borderline Greatest Generation fellow was flacking for millennials. It’s noble of him, perhaps to save his job as a weekly columnist for fear of being pigeonholed for what he really is: just another “get off my lawn” fellow that The Union parades out for its readers to preserve a declining, aging readership. The Union needs to come to grips with this. 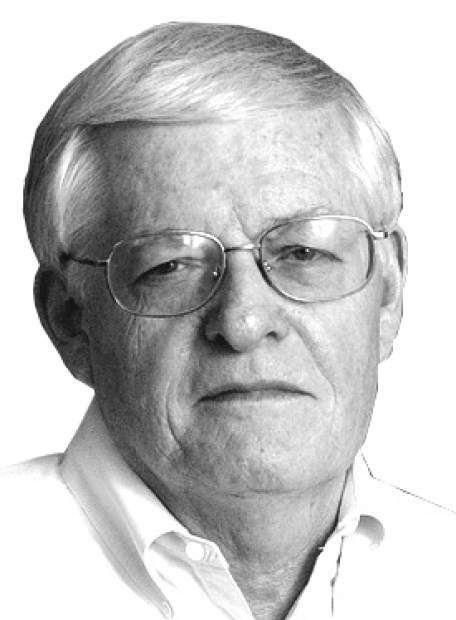 Instead of “remaking” George Boardman (which is impossible), it needs to find a new “voice” for millennials and frankly, most of the rest of us who might subscribe to the local newspaper if it would ever open its mind— but won’t. 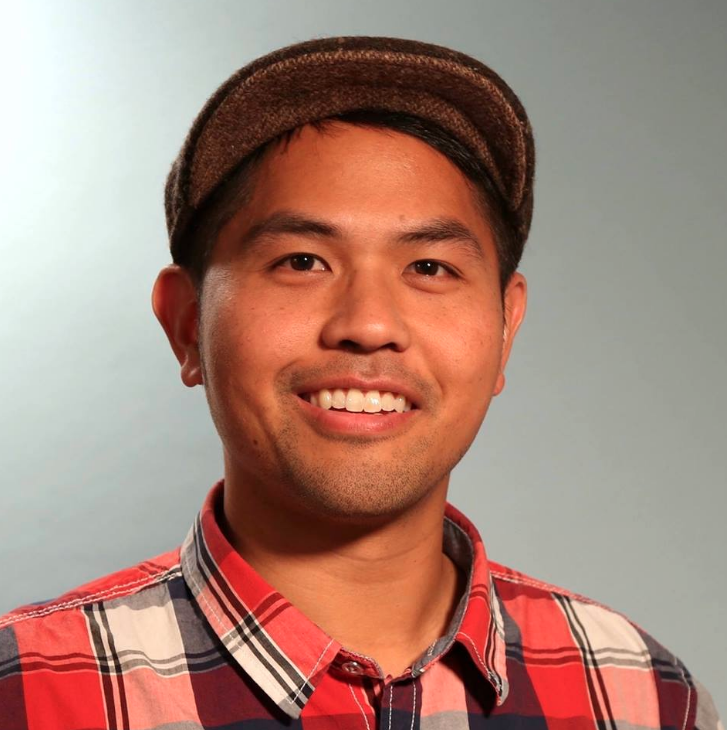 Here’s a thought: Make The Union’s digital editor Ivan Natividad a weekly columnist. He does a good job with his columns. Unlike Boardman, he “gets” the internet as an agent for change. An example is here. Ivan lives with his wife and three kids in Grass Valley. Yes, a family living and working here. Let’s face it: The Union has tilted back to its core conservative readership. Progressive Hilary Hodge is no longer writing a weekly column, since she is running for a local political office, leaving a void. To secure its future, The Union needs to focus on its future, not the past. But it’s going to have to make that leap.